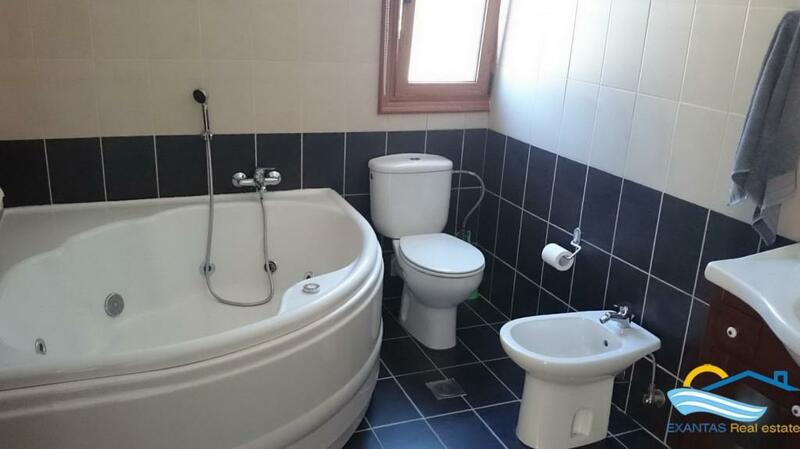 Now at a new discounted price for a limited time! 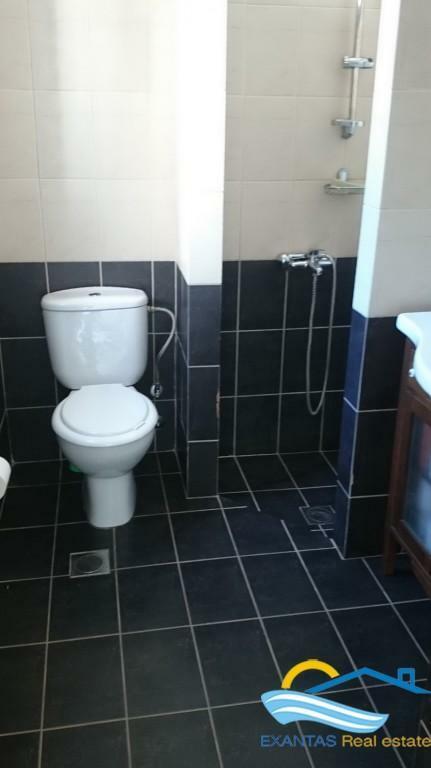 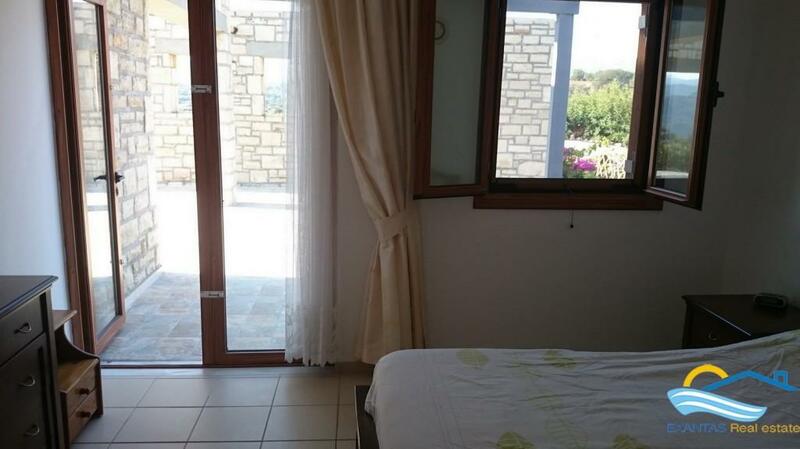 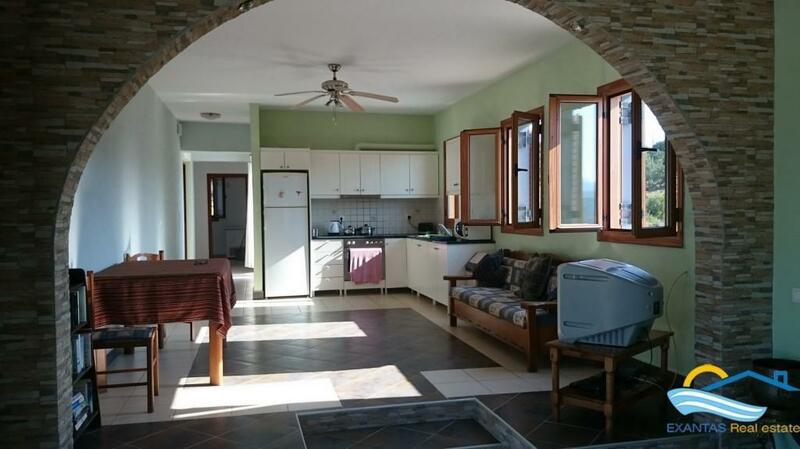 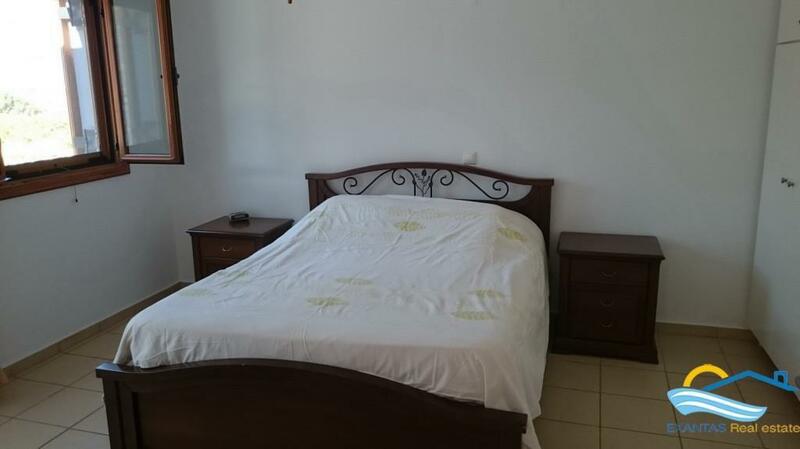 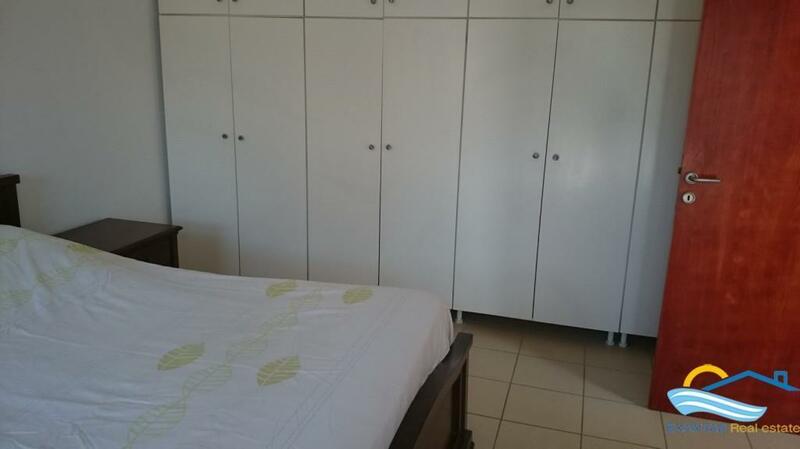 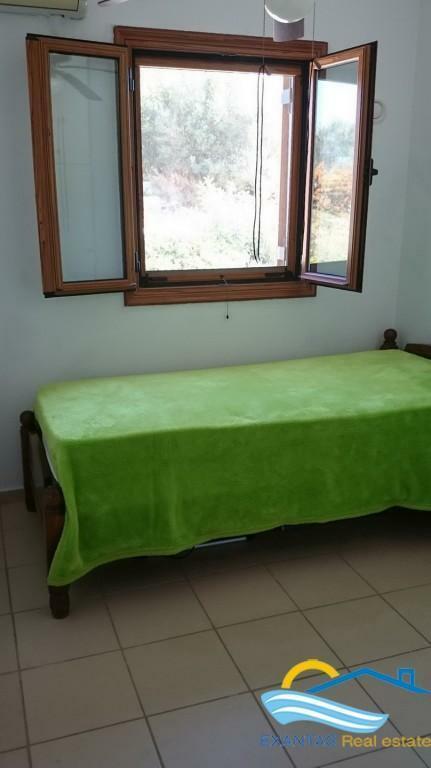 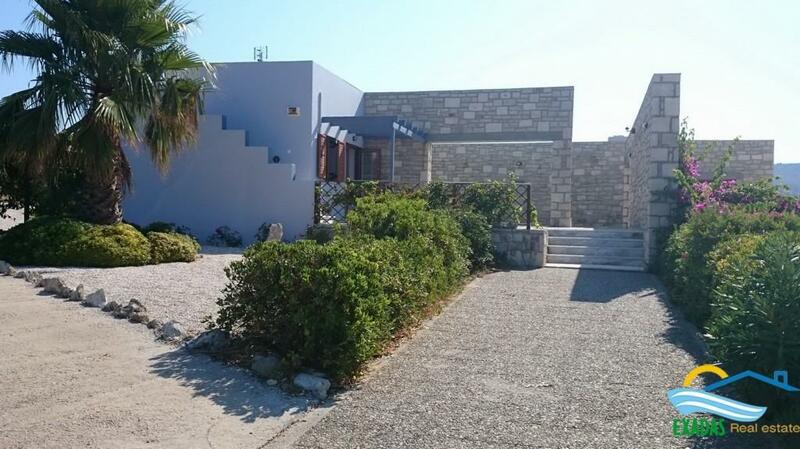 This special villa of 3 bedrooms and 2 bathrooms(of 120 sq.m) was recently built according the latest safety and quality standard offering some unique features, like a large plot of land of 6.408 sq.m, a nice mix of modern and traditional details, a great location only 1 km away from the popular beaches of "Petre" and "Episkopi" and less than 10 min drive from Rethymnon city and of-course the excellent views of the Sea, mountains, and the canyon! 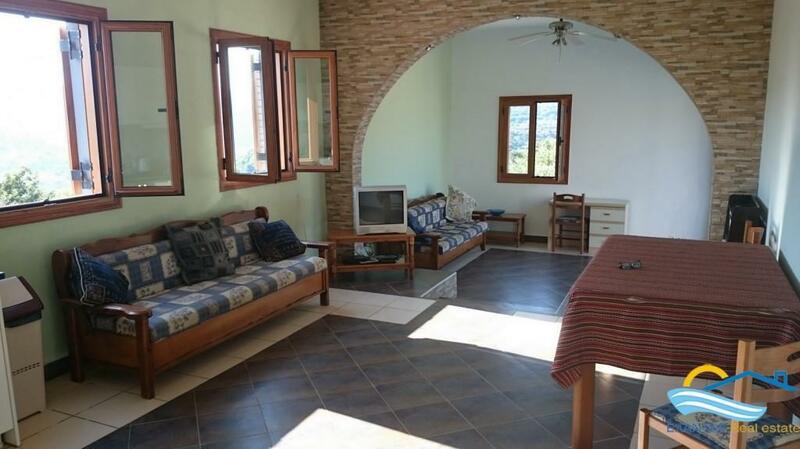 The property has an exceptional design and inside with a nice arc in the living room plus a floor in 2 height levels! 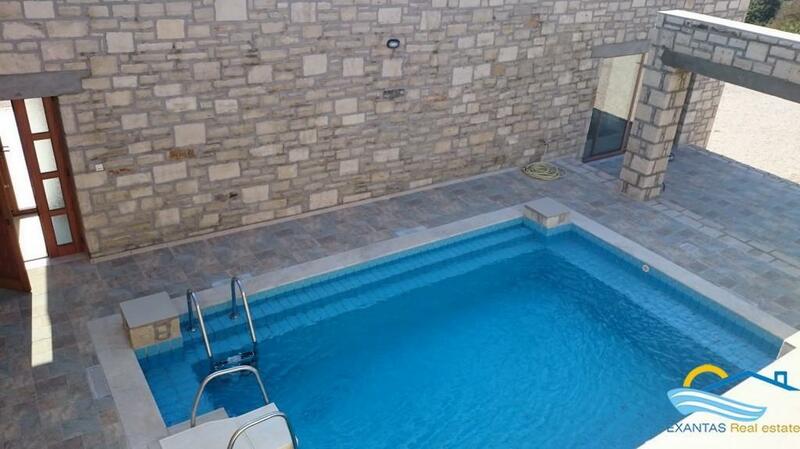 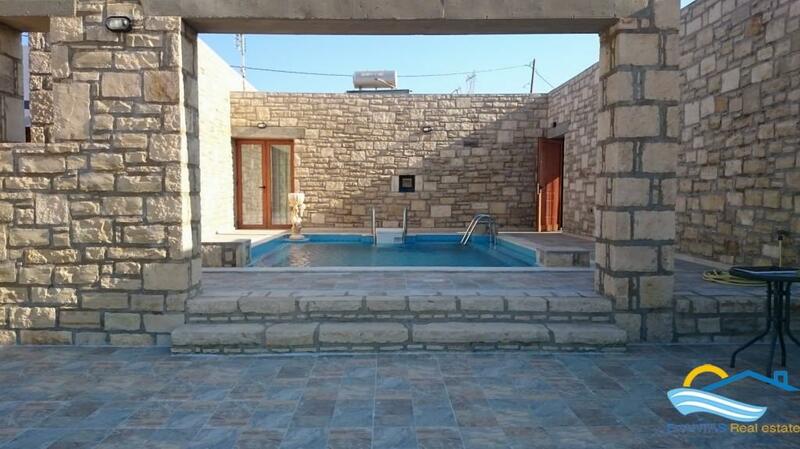 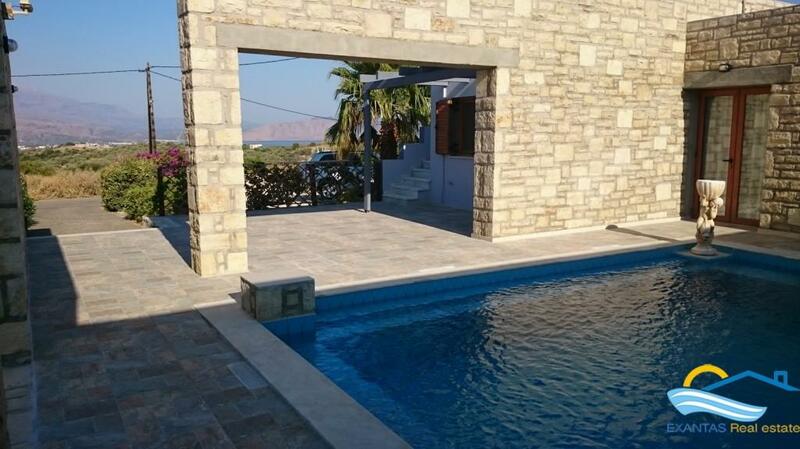 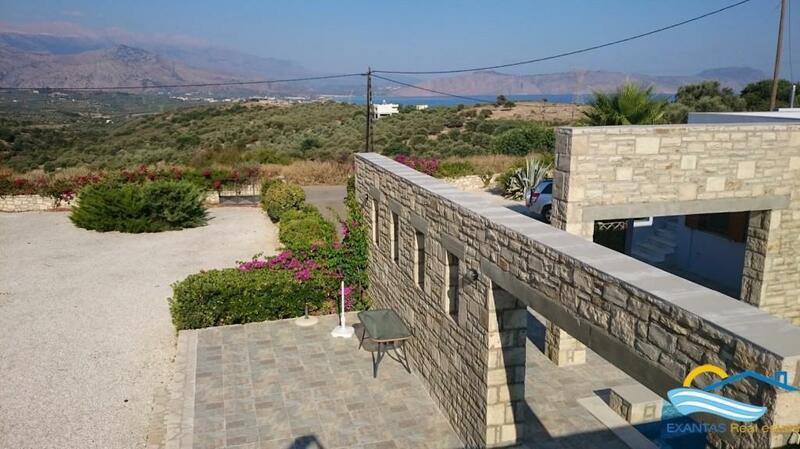 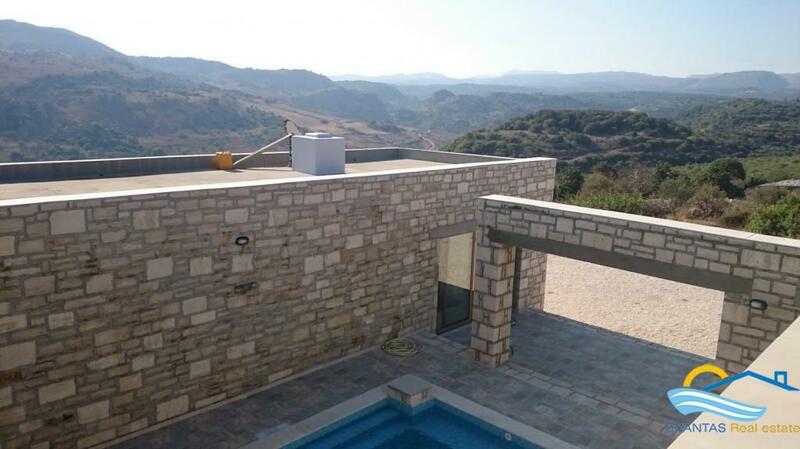 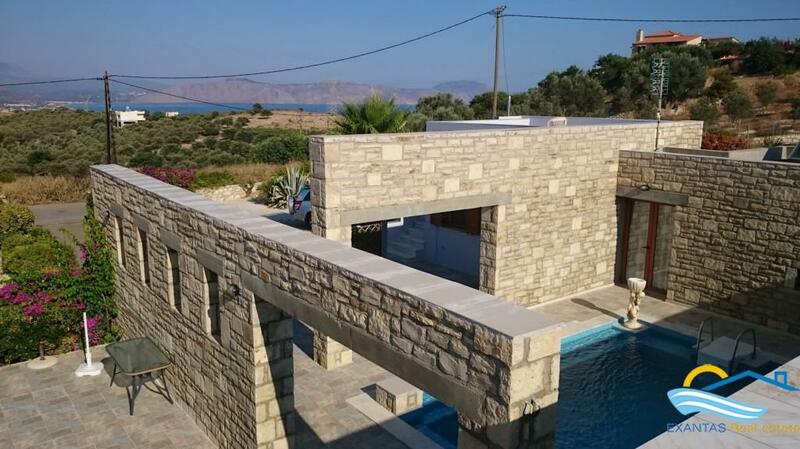 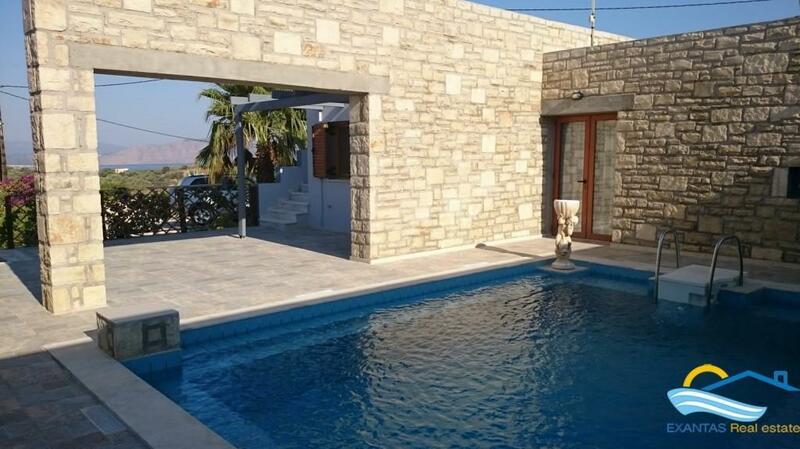 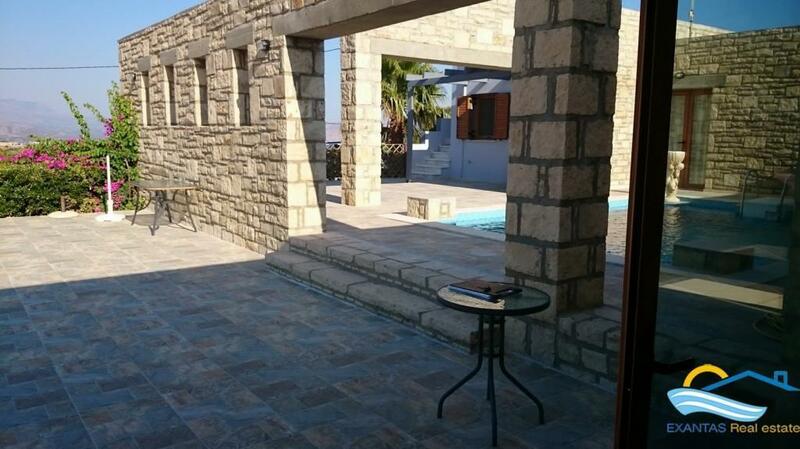 - A good size tiled swimming pool surrounded by stone built walls! 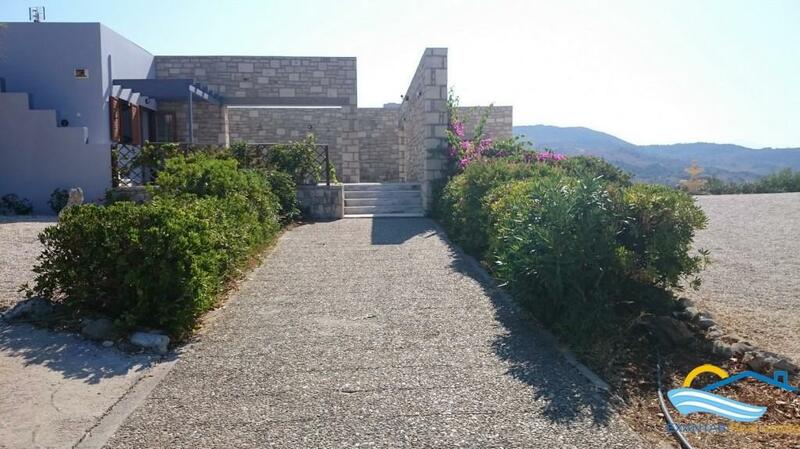 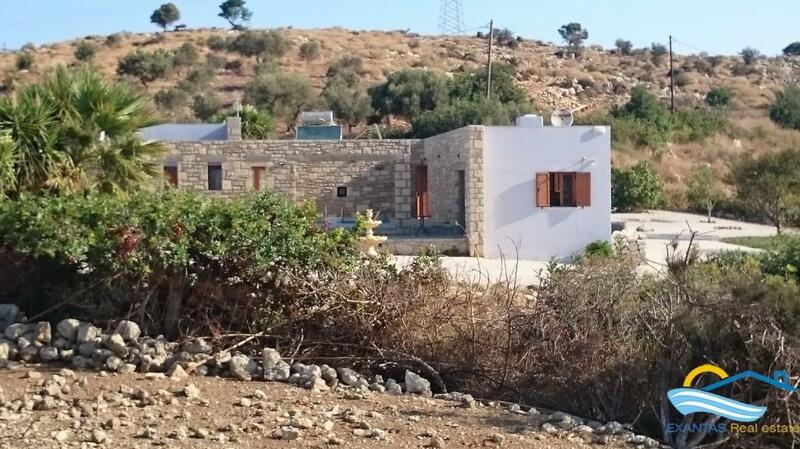 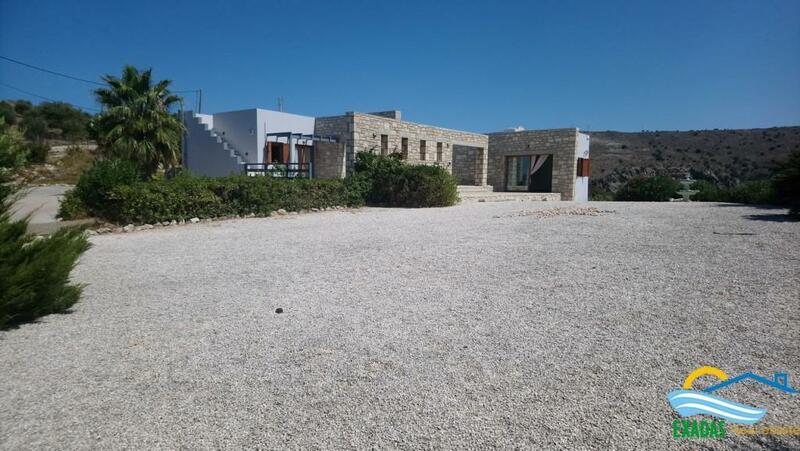 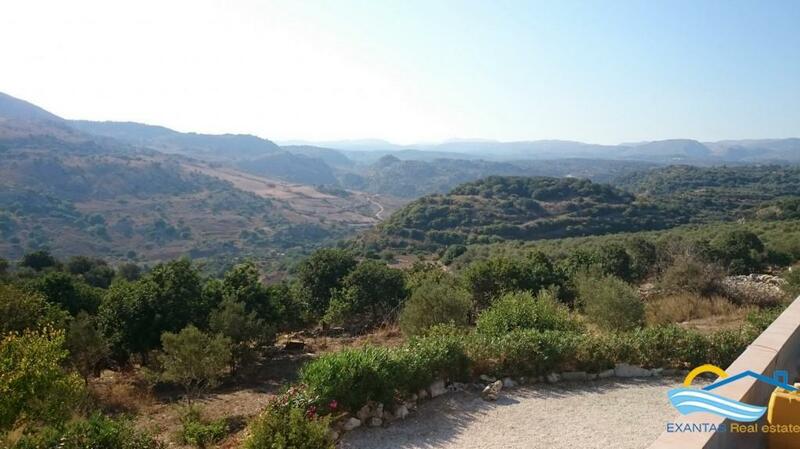 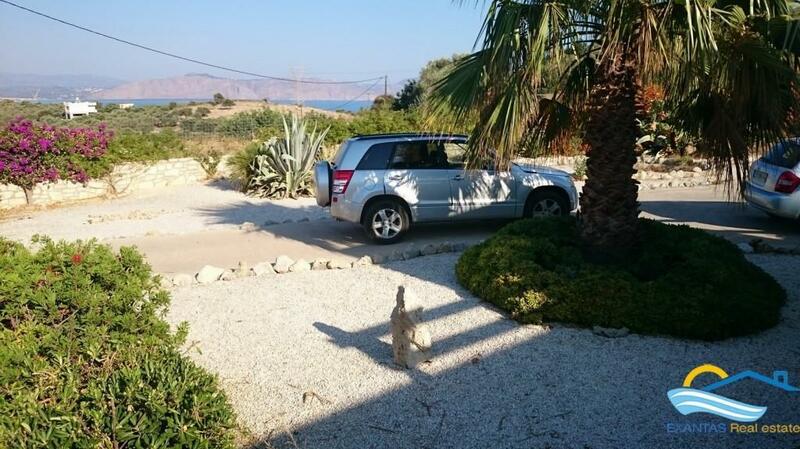 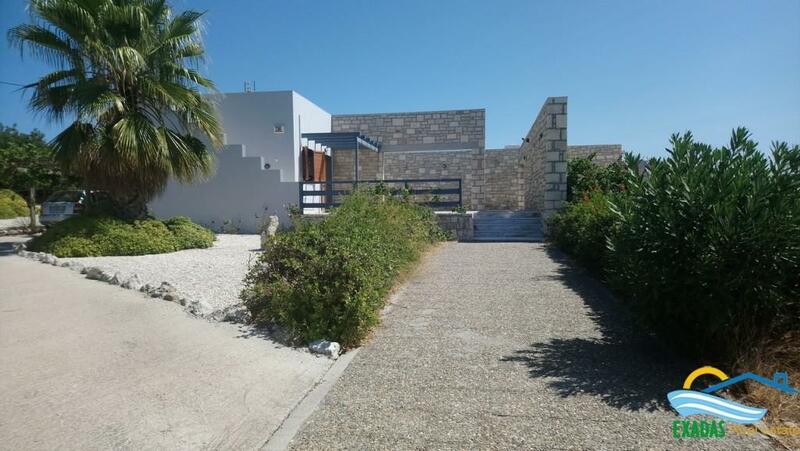 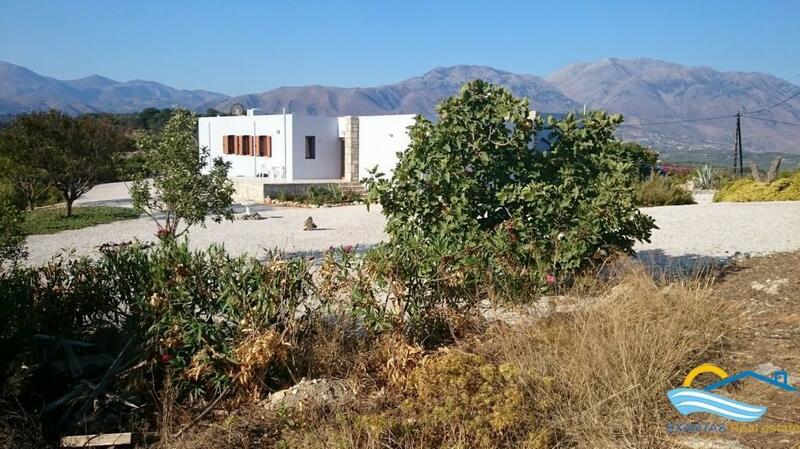 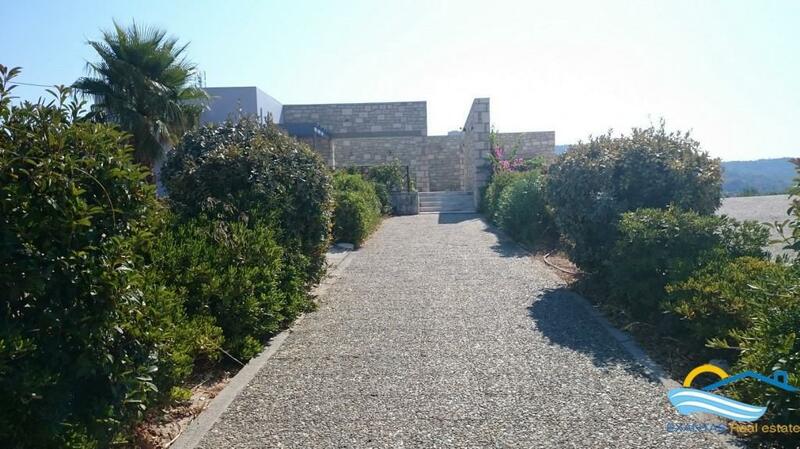 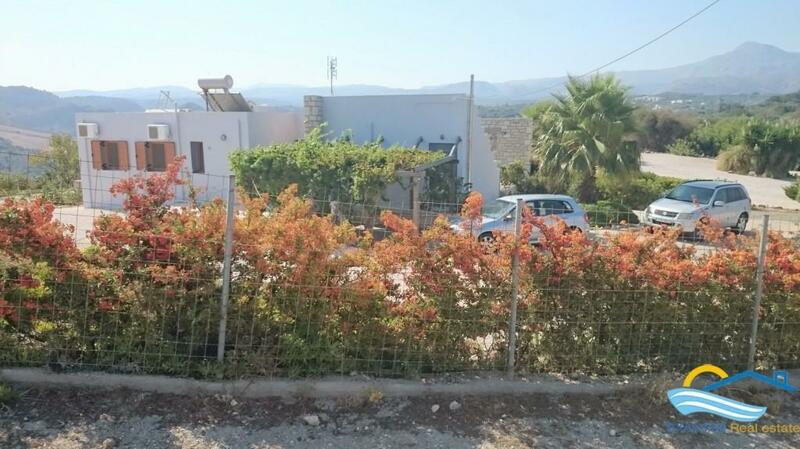 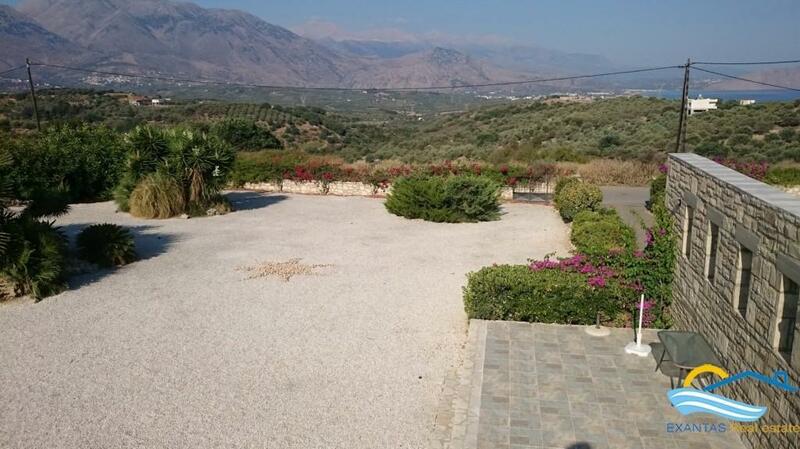 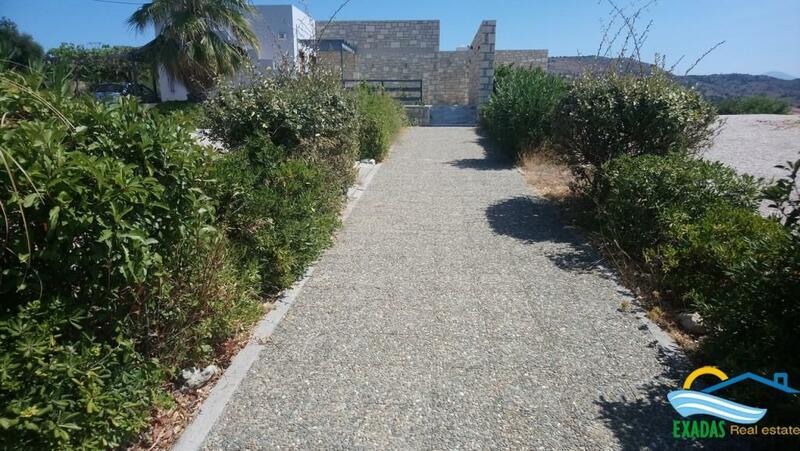 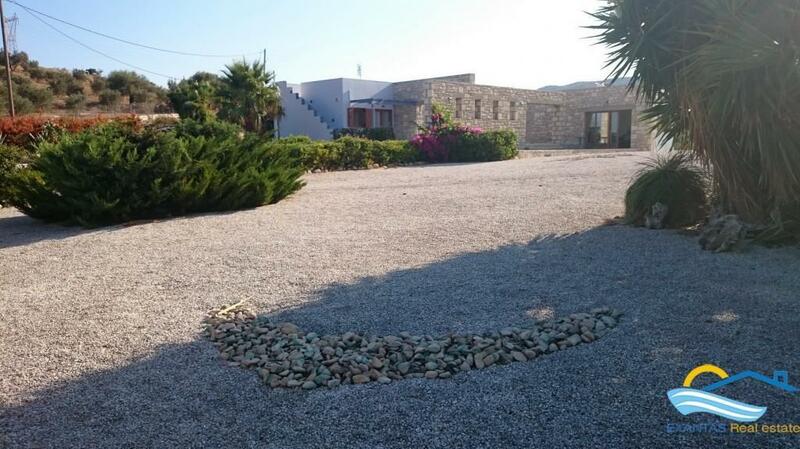 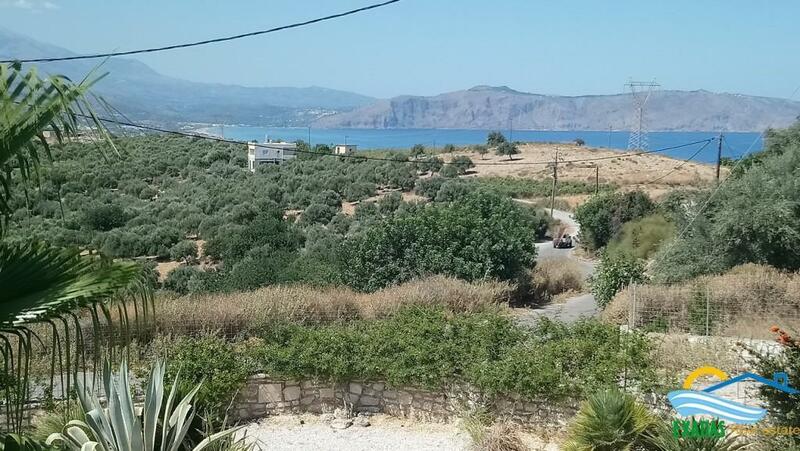 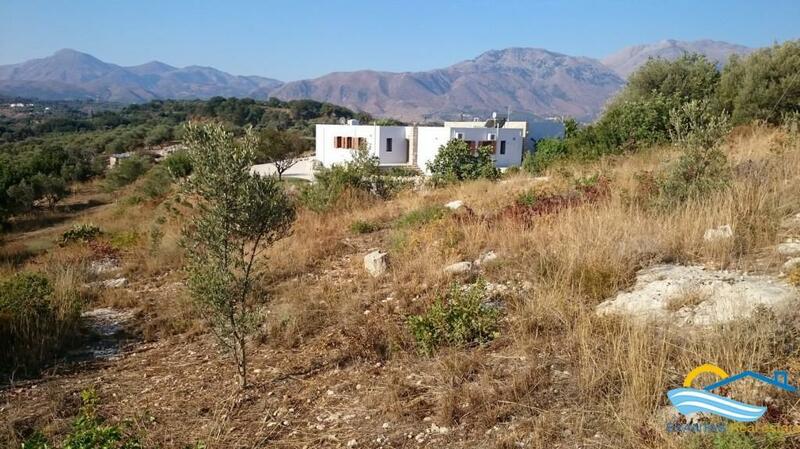 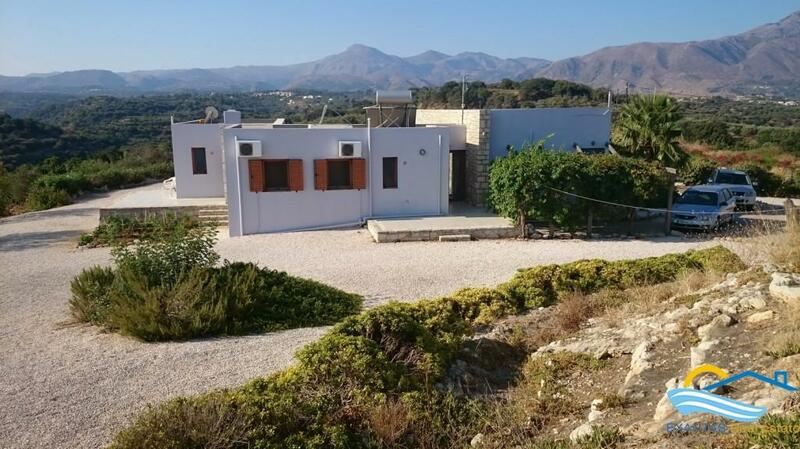 - A land area of 6408 sq.m where 40 olive trees are already planted as well as some various kind ones, also some flowers and vegetables are also planted, the plot has plenty additional potentials! 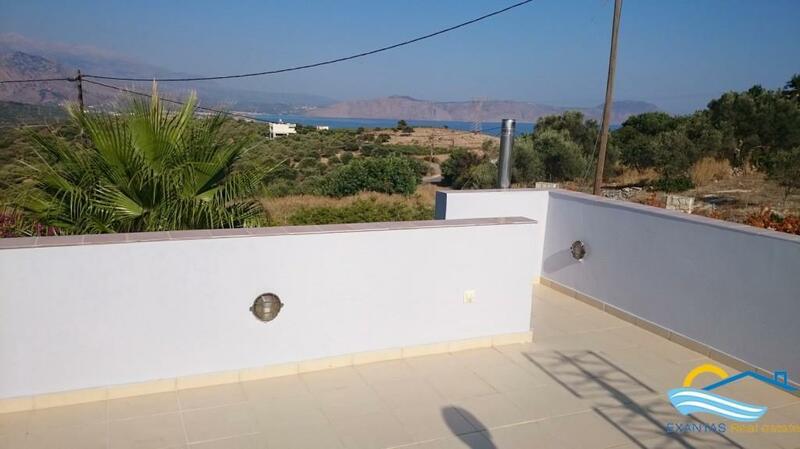 - A tiled roof terrace for even better views! 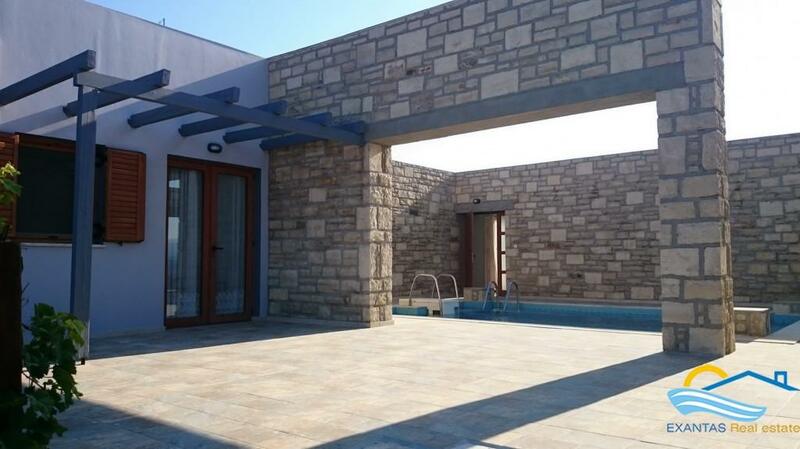 - Parking space and pergola on the back! 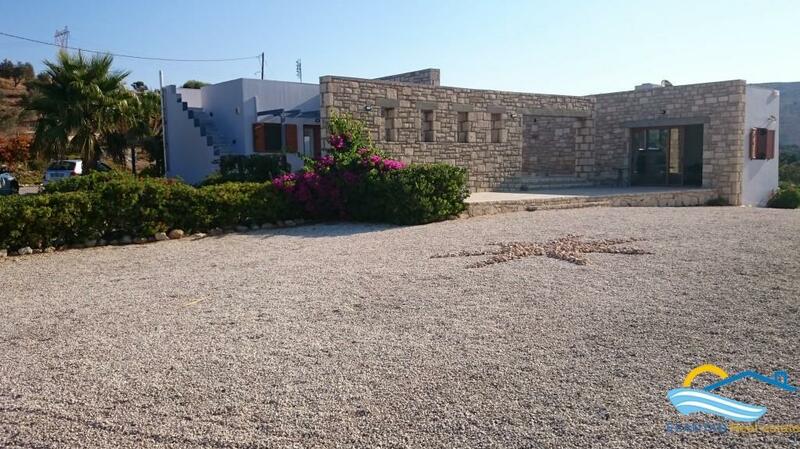 - Additional building rights of 80 sq.m if you wish to extend the property further! 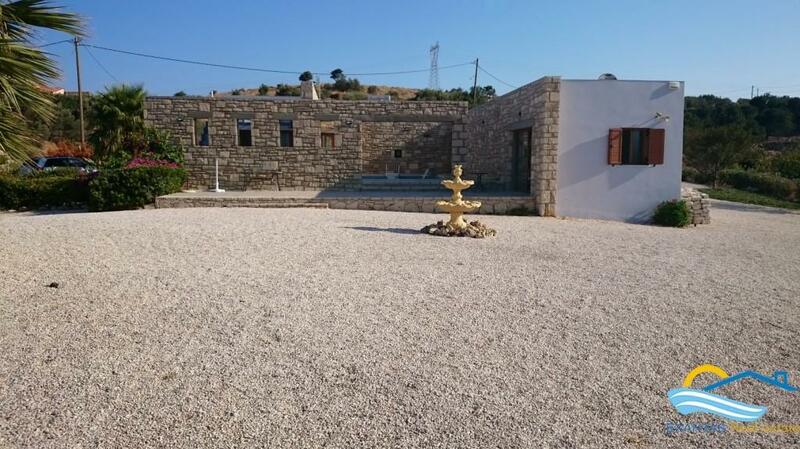 This Property is really unique so a must see one!